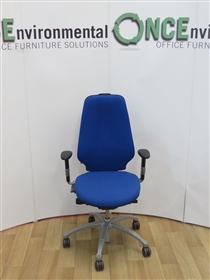 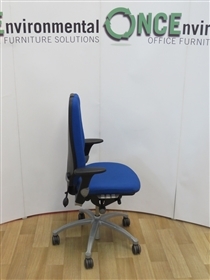 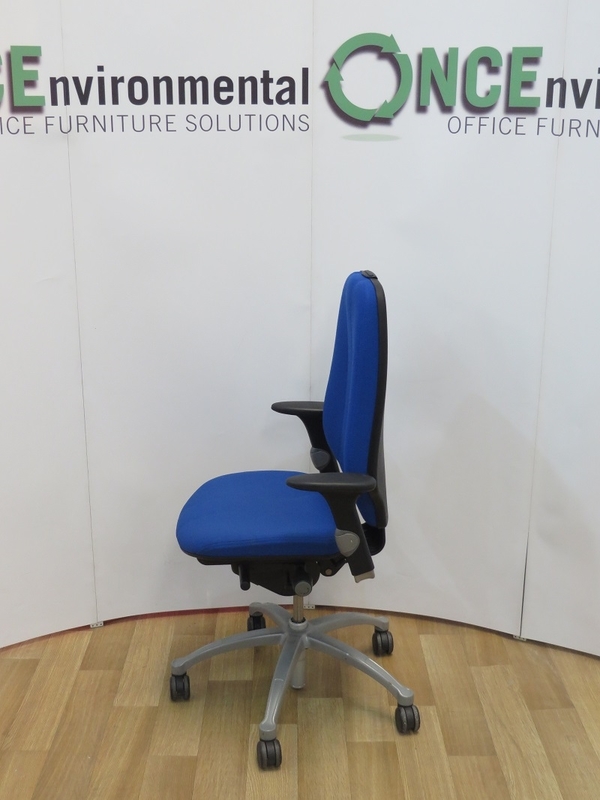 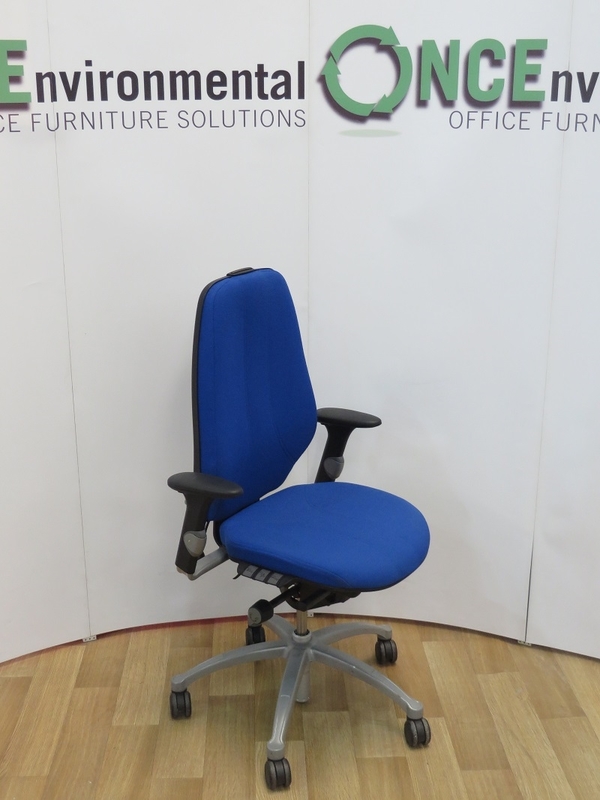 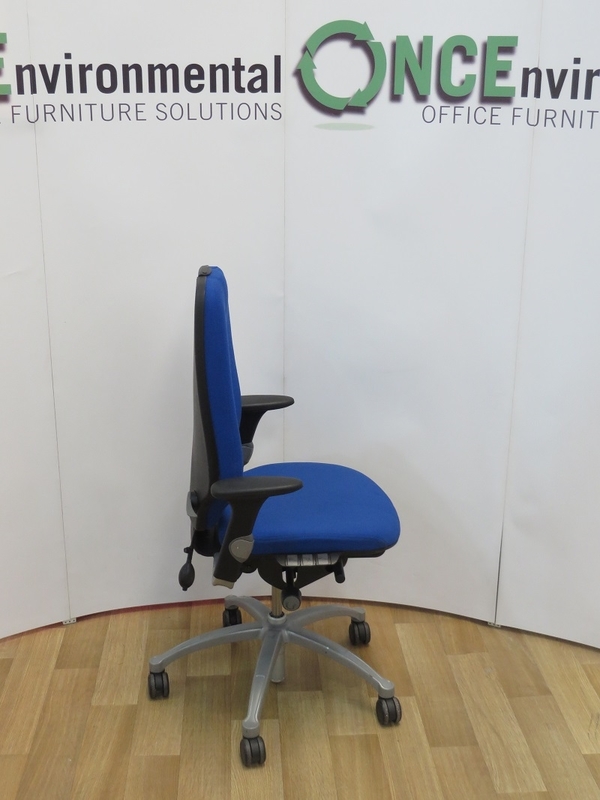 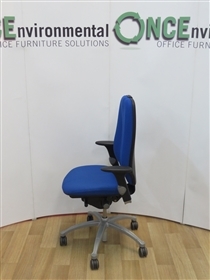 Used Chairs RH Logic 400 Available In Any Colour Fabric 10 IN STOCK. 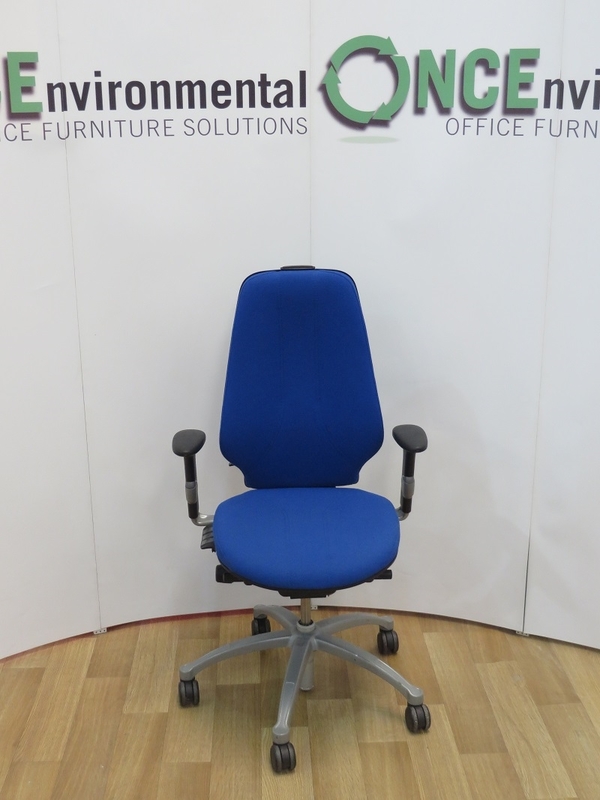 Chairs - RH Logic 400 Available In Any Colour Fabric 10 IN STOCK. 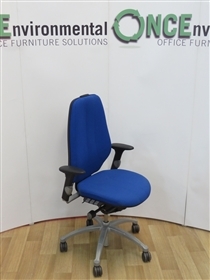 With Height Adjustable Arms, Pump Up Lumbar Support, Independant Seat And Back Adjustable Mechanism, Sliding Seat, Height Adjustable Back And Available In Any Colour Fabric.